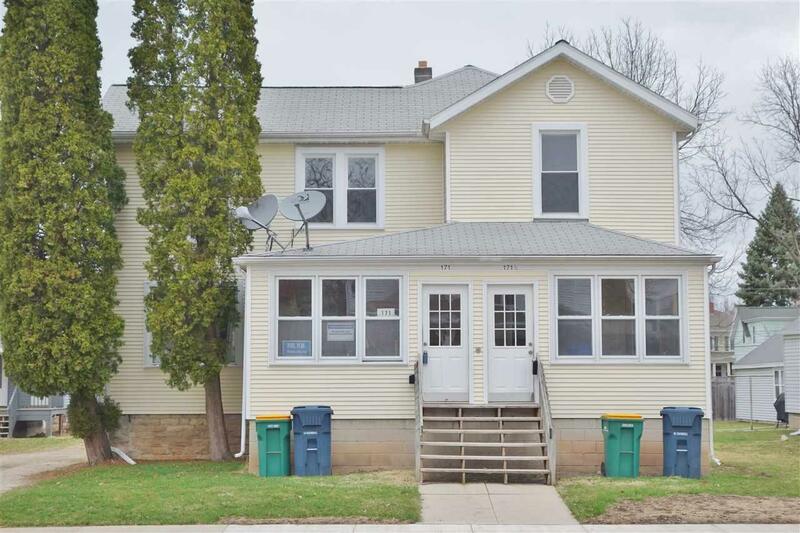 Super cash flow 3 Bedroom upper, 2 Bedroom lower duplex with spacious unit sizes, enclosed front porch, and private rear porch. Offers maintenance free siding, off street tenant parking, and separate rear entrance to basement. Current rent includes all utilities but duplex offers separate electric, gas, and water meters. A smart choice for today's investor!